Home / W&S imprints / Cascade Books / Wise Up! Wise Up! invites the reader to step up to the divine customer service desk and exchange self-sufficiency, self-absorption, self-indulgence, and self-protection for the four virtues of biblical wisdom: the fear of the Lord (faith), the listening heart (compassion), the cool spirit (self-discipline), and the subversive voice (moral courage). An invaluable resource for personal devotion, small group study, and sermon series, Wise Up! is a spiritual manual for navigating the twists and turns of an unpredictable life. 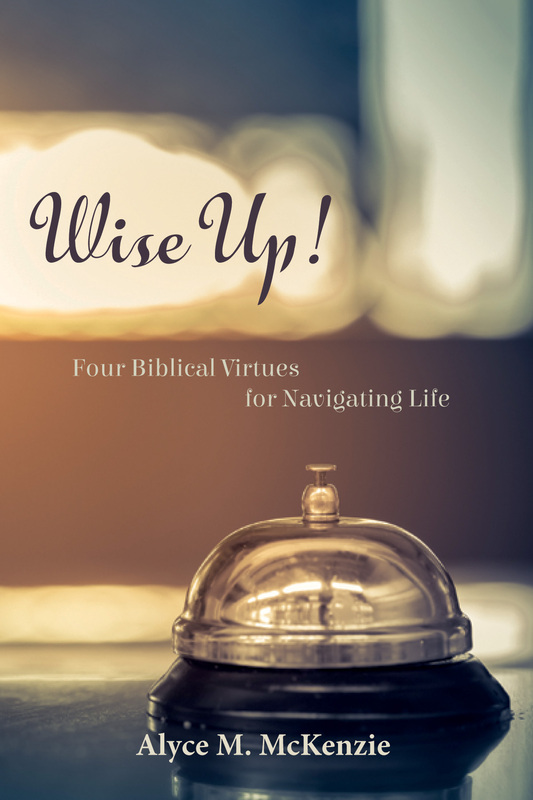 The author mines the riches of the Bible’s wisdom literature from Proverbs, Job, Ecclesiastes, and the short sayings of the synoptic Jesus. The result is four guiding virtues that can keep our feet from stumbling on the journey to wisdom through the thorniest of paths. McKenzie, the author of several popular books for both clergy and laity, places her profound knowledge of biblical wisdom in conversation with the absurdities, pains, and joys of our everyday lives. She invites wisdom down from the pedestal to accompany the reader on his or her daily rounds. Reading this book, at the same time, soothes the soul and troubles the conscience. It deepens faith, fires compassion, cools destructive desires, and nudges the sleeping conscience awake.